LIMITED AVAILABILITY. Gates open at 10am for campers. You will be able to leave your car in the day parking lot, but you must pack it in & pack it out. LIMITED SPACE - MAX 5 PEOPLE PER CAR. You will have a 20’x20’ area to deck out for the weekend! There will be free shuttles to town so that we can reduce the flow of traffic in & out of CANNIVAL. LIMITED AVAILABILITY. These deluxe accommodations include a 15ft radius canvas bell tent, plush down bedding, entry rugs and a heater. THIS IS A 100% NON-SMOKING ESTABLISHMENT… THANK YOU FROM THE TEAM AT THE QUALITY INN OF GUNNISON!! The closest hotel to the venue. Features updated rooms, pool & hot tub. 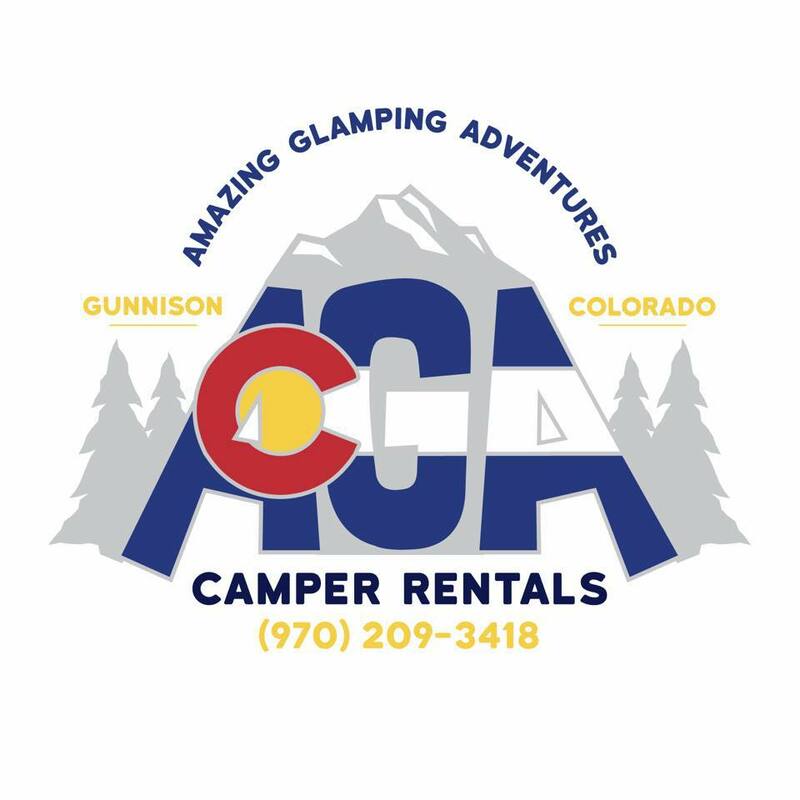 RENT A CAMPER WITH THEM AND GET AN RV CAMPING PASS FOR FREE!! ~ Super DOPE lodging option… Fully stocked with everything you need. Free Delivery to CANNIVAL available. Grocery services available. Give them a call for a weekend rental!